Mahalo Nui Loa for a Sell-out Event! ​Calabash & Cooks, Mālama Learning Center's signature culinary fundraising event, returned to Kapolei High School on Saturday, March 10. Calabash & Cooks was the perfect opportunity for the community to come together to relax, learn, be entertained, and delight in the creativity of chefs – seasoned and up-and-coming. This year, we created a menu featuring recipes from the new Ono Loa Cookbook: Favorite Recipes of Hawaii's High School Culinary Arts Programs. Students from seven public school culinary programs dazzled all with their skills alongside professional chefs from Hawaii's favorite restaurants. 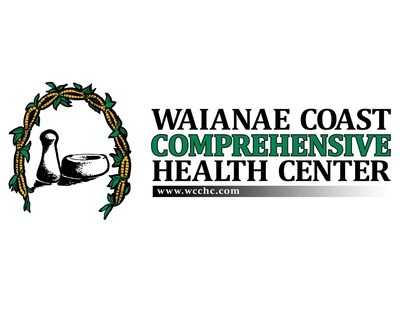 Proceeds from this event will benefit the Mālama Learning Center, allowing us to conduct place-based educational programs serving West O‘ahu communities, from Waipahu to Wai'anae. Our inspiration comes from the belief that children deserve a healthy Hawai‘i that is sustainable for generations to come. Mahalo for supporting the Mālama Learning Center through Calabash & Cooks! Calabash & Cooks 2018, A Fundraiser for Malama Learning Center from Malama Learning Center on Vimeo. In addition to our generous sponsors, there are many, many individuals and groups that gave so much toward making this event a success. 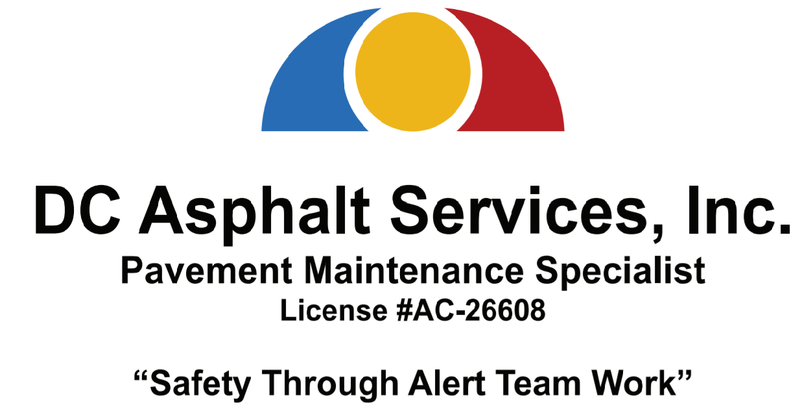 We have tried to list everyone and apologize if we have made any omissions. Please know that we at the Mālama Learning Center send our heartfelt mahalo to all! Calabash & Cooks 2016 Highlights from Malama Learning Center on Vimeo. Mālama Learning Center put keiki in the kitchen for this year’s Calabash & Cooks fundraiser! 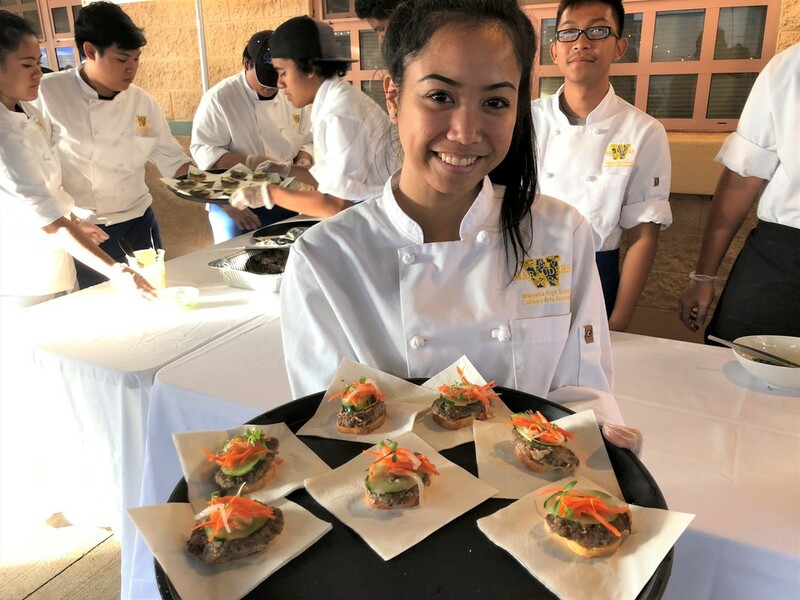 In addition to featuring professional chefs from award-winning Roy’s Ko Olina and Firehouse, this year’s event at Kapolei High School also made students the chef de cuisine. Approximately 36 student chefs from six public high schools – Campbell, Kapolei, Moanalua, Radford, Waiʻanae, and Waipahu – prepared at least one dish for guests to enjoy using locally grown ingredients. This event gave guests a taste of our work to educate the public about sustainable, healthy living in our island home. Student chefs also competed in an 'ahi bowl best recipe contest sponsored by the Pacific Islands Fisheries Group. Their creations were exhibited and reviewed by a panel of judges. 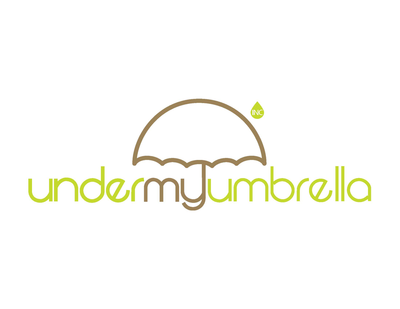 Congratulations to all entrants, and to the winners: Campbell High School (1st place), Waipahu High School (2nd place), and Kapolei High School (3rd place). Calabash & Cooks always has the best entertainment in town! Live entertainers included the smooth and original acoustics by David Adler, rousing drums and singing by Chinagu Eisa, melodious vocals of popular Hawaiian songs by Jon Kaina, enchanting hula perfomances by Hālau O Kaululaua'e, and spontaneous comedy by the awesome Augie T! Our tables were full of items donated by generous individuals and businesses supporting the Mālama Learning Center. Guests went home with unique hand-crafted items, fun "experience" packages for the family, beautiful native Hawaiian plants, and delicious home-made goodies. 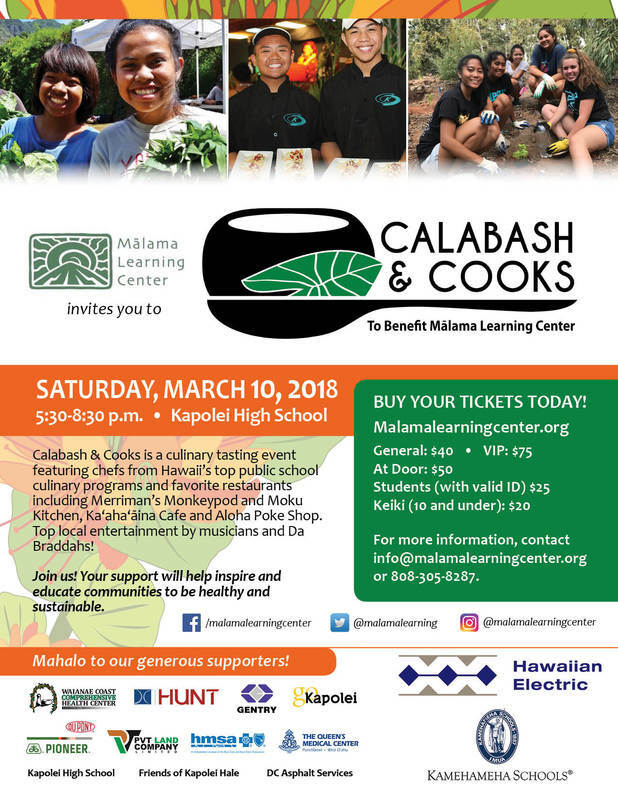 Proceeds from Calabash & Cooks will benefit the Mālama Learning Center and our mission to teach and inspire communities to create healthy living environments. Mahalo to our amazing sponsors for supporting the Mālama Learning Center and making ticket prices affordable. Calabash & Cooks 2015 - An evening of cuisine and culture benefiting the Mālama Learning Center from Malama Learning Center on Vimeo. Video highlights are courtesy of Cal Hirai. 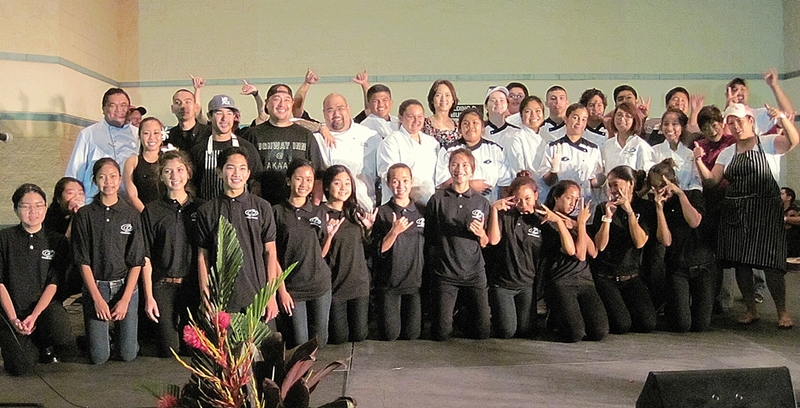 Calabash & Cooks, Mālama Learning Center’s signature culinary fundraising event, took place on April 18, 2015 at the Kapolei High School Plaza. This exciting event featured some of Hawaii’s favorite chefs, including special guest Chef Chair Zach Sato, Executive Chef of Merriman’s Maui and local favorite Chef Co-Chair Mark “Gooch” Noguchi of Pili Group. 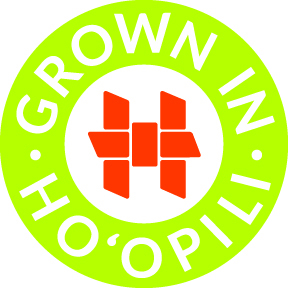 Other restaurants and caterers included: Miso & Ale, NuiKealoha, Kaʻahaʻāina Café, Ori Ann’s Vegan Kitchen, Firehouse, Nani Kore, Pono Plates, and Hurricane Heat(Kapolei’s award-winning culinary arts program)! As participants ate their way “around the world,” they were treated to live entertainment from a variety of cultures, including Chinagu Eisa (Okinawan style taiko), Shakti Dance Movement and Devi Dance Company (tribal fusion belly dance), Hālau ʻO Kaululauaʻe and Hālau Nā Maka O Ka Lauaʻe (hula accompanied by Kanai ʻa and Friends), and vocals by David Adler (rhythmic folk originals) and Hawaiian Style Band singer-songwriter, Wade Cambern. Our Country Store and Silent Auction held locally made goodies and one-of-a-kind special items. Kapolei High School students were involved in just about every aspect of the program, gaining real-life experience that will prepare them for life after high school. Calabash & Cooks 2015 was a wonderful way for the community to come together to celebrate the cultures that make up the “melting pot” of Hawaiʻi! The proceeds of this event will benefit the Mālama Learning Center and our mission to teach and inspire communities to create healthy living environments. Mahalo to our sponsors for supporting the Mālama Learning Center and making ticket prices affordable. The Mālama Learning Center is extremely grateful to all who contributed toward our very first culinary fundraising event, Calabash & Cooks, which took place on Saturday, November 2, 2013 from 5:30-8:30 pm at the Kapolei High School Plaza. This event featured some of Hawai’i’s favorite chefs, including Celebrity Chef Chair Lee Anne Wong from Top Chef, and local favorite Chef Co-Chair Mark “Gooch” Noguchi of TASTE and Pili Group. Other chefs included: Chef Robert "Kealoha" Domingo - Highway Inn @ Kaka'ako, Chef Chris Okuhara - Miso & Ale, Chef Darryl Shinogi - Roy's, Ko'olina, Chef Ori Ann Li - Ori Ann's Vegan Kitchen, Chef Eddie Mafnas - Firehouse, and Chef Mark Kaʻahaʻāina -Kaʻahaʻāina Cafe. Kapolei High's Hurricane Heat also provided delicious desserts. The evening, emceed by the wonderful Paula Akana of KITV4, highlighted the calabash of cultures here in Hawai’i through the food, items in our silent auction and country store, cultural demonstrations, and live entertainment from local entertainers. Students from Kapolei High School played a key role in nearly every aspect of the event, allowing us to create a fun evening for the community to come together to celebrate all the cultures that make up the “melting pot” of Hawai’i! 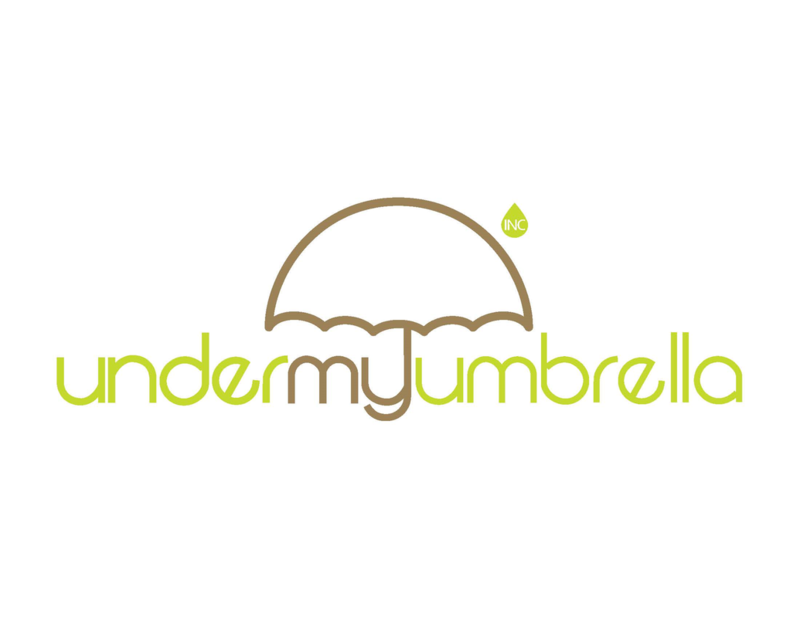 The proceeds of this event will go a long way toward helping us continue our education programs. If you missed the event this time, be sure to come next year! Please see photos from the event by Adriane Nicole.